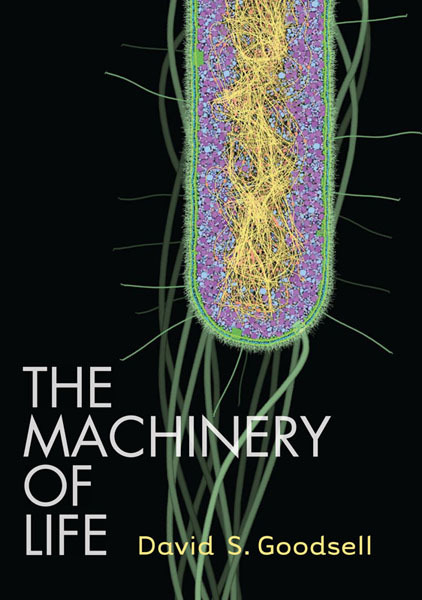 An "illuminated manuscript" on the molecular machinery within cells notable for its stunning and accurate illustrations. 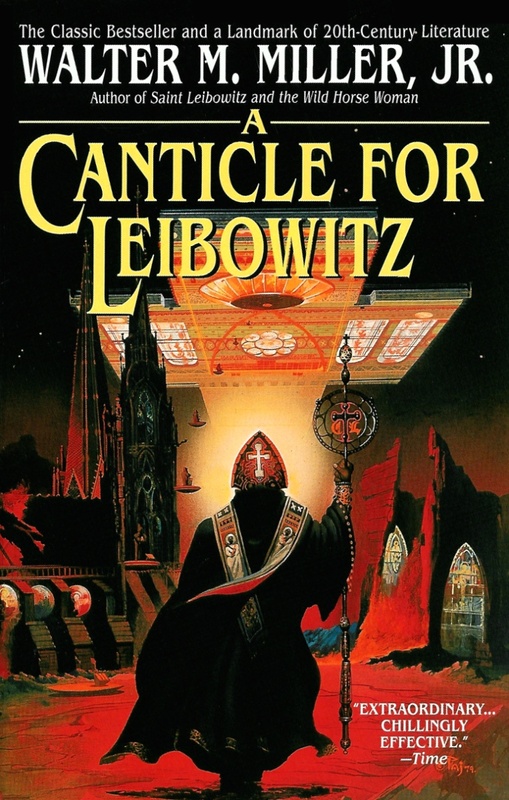 A science fiction classic about religion and the rediscovery of scientific knowledge after a nuclear holocaust. 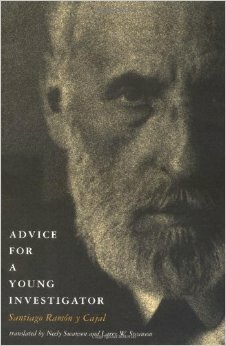 A treatise on how to do science by the founder of neurobiology. by Harvey Lodish et al. 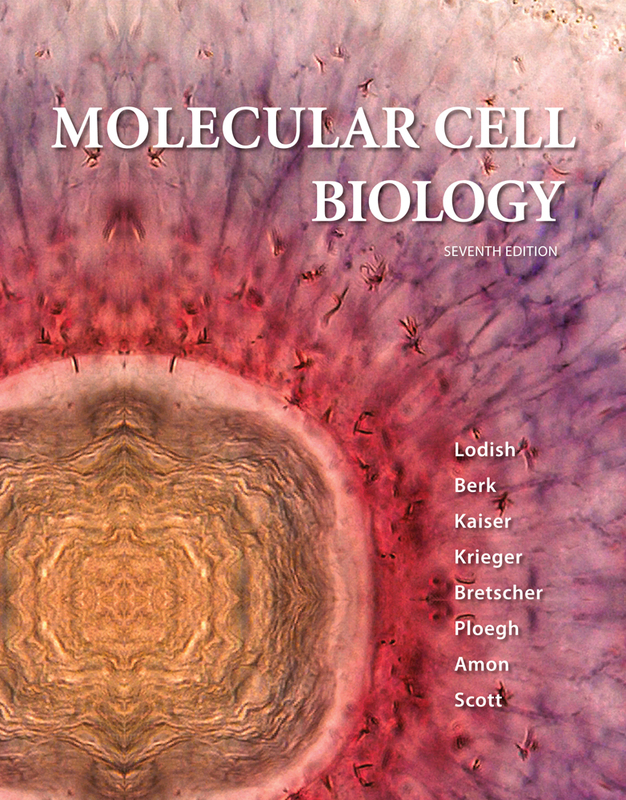 A comprehensive textbook on cell biology used in BIOL 201 at McGill. 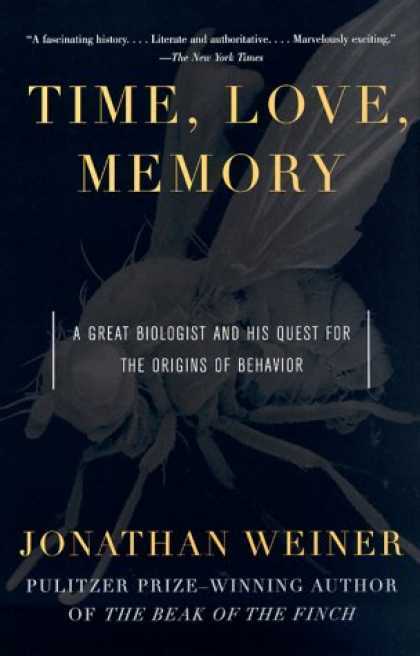 A "biography" of Seymour Benzer, a pioneer of modern genetics, that traces Drosophila genetics from Thomas Hunt Morgan to the present. 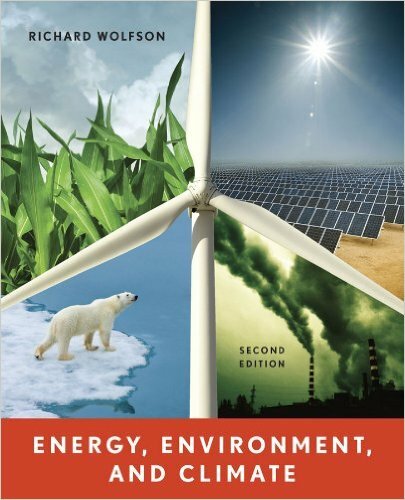 A textbook for non-science majors on the relationship between energy use and climate change. 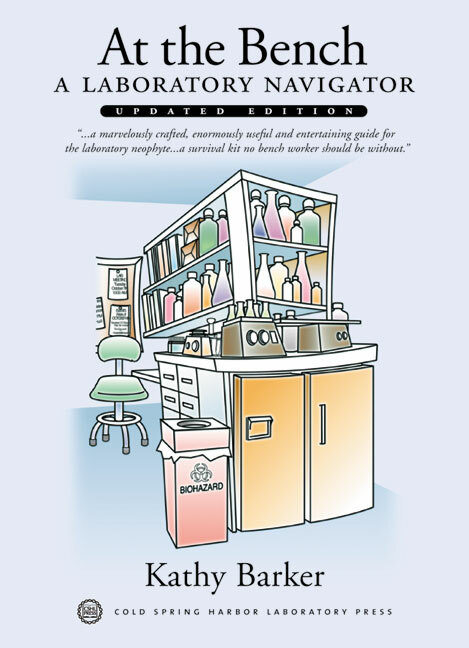 A handbook of wet lab skills that covers the practical aspects often missed in lab classes. 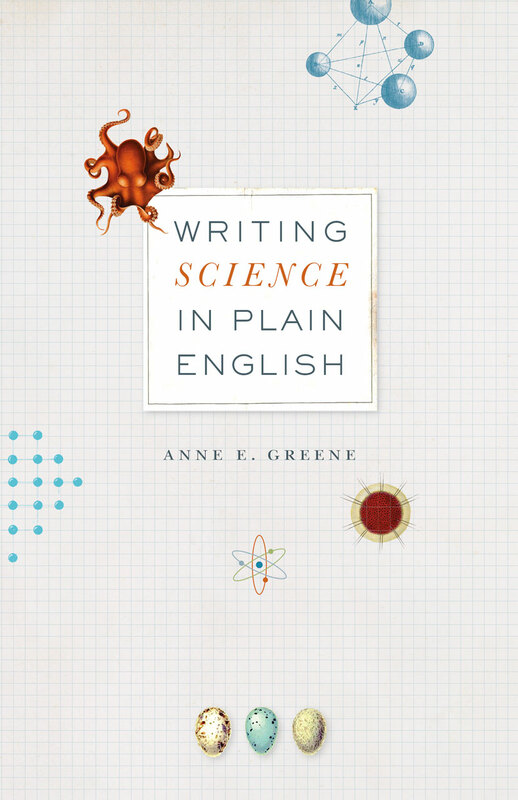 A guide to writing science with strong verbs, concrete language, and organized paragraphs. 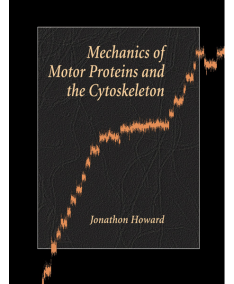 A textbook/monograph on biophysics that describes how proteins respond to mechanical, thermal, and chemical forces.